Stella’s school is a fashion nightmare! Help her give a school-wide fashion makeover! From Stella’s best friends, to the cheerleading team, to even the school principal, EVERYONE at the school needs your fashion makeover help! Have a blast while you dress up the school in style and show them your fashion expertise. Stella just got back to her old school after a year away at fashion boarding school… and she realizes that her old school is dullsville. 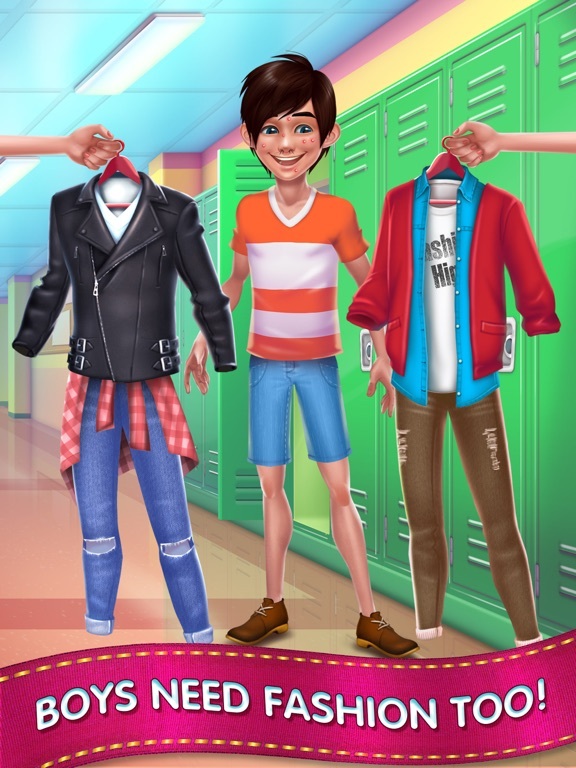 Use your fashionista skills to help her add some style to the school! It’s almost time to take photos for the school yearbook – everyone must be picture perfect! 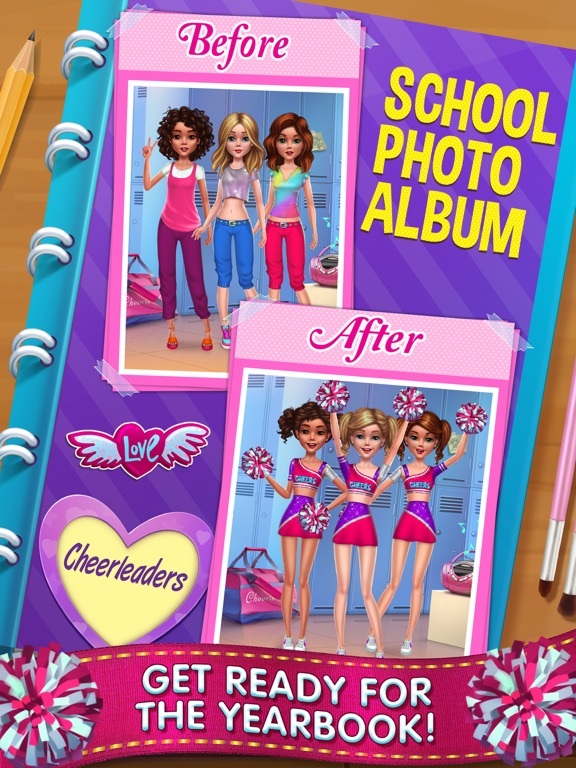 Collect before and after photos with the new looks you created, to show off your fashion skills. 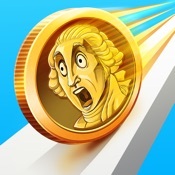 > Start with your best friends – they have so much potential but need help! Give them complete makeovers from head to toe. > Next comes the school principal! Her look is pretty blah, and she could use some fashion help ASAP! Give her face tatoos that the students will love! > Max & Molly are the cutest dogs EVER. But even pups could use your fashionista skills! Give them blingy dog collars and dress up those fuzzballs in adorable dog clothes! > If anyone’s in need of dire fashion help, it’s the boys. 1st take care of their personal hygiene, and then give them hot new fashion looks! They’ll love their cool new hairstyles & hats! > You and your friends are on the cheerleading squad, and you all need to look your best for the big game. Give fashion makeovers to the team! Choose fun pump-up music and an awesome cheerleading routine! > It’s almost school prom night! You and Stella are in charge of making the prom hall look amazing. Decorate it till it looks like a VIP event! > Gym teacher Mr. Thompson is always so nice to the students. Make him a luxurious bath with rose petals and bath salts, and dress him in style! 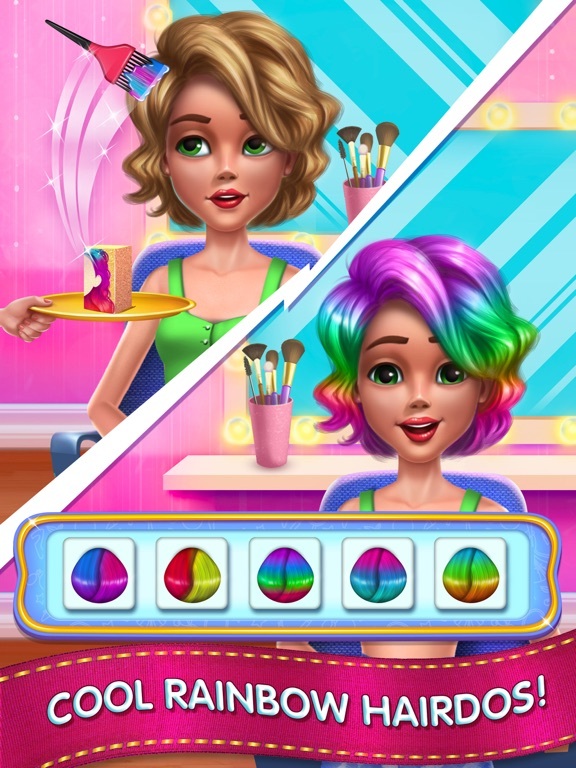 > Play a fun Match the Makeup game, made especially for fashion girls like you!